By combining practicality with eye-catching designs, our range of finishing touches will complement any kitchen style and range and bring it to life! The variety of accessories and finishing touches from Direct Kitchens have been selected from the best materials and manufacturers the home improvement industry has to offer and brought to you at competitive prices. Peruse our range of units, handles flooring, sinks, taps, worktops, extractors and appliances to create a totally unique heart to your home. Our beautiful selection of multi-material kitchen sinks promise to be durable and the perfect addition to your new kitchen. All of the Direct Kitchen designs come in a number of shapes and sizes that will look fantastic set into any of our worktops. As well as a clean and stylish appearance, our super-sleek sinks are available in a choice of superior finishes and colours. 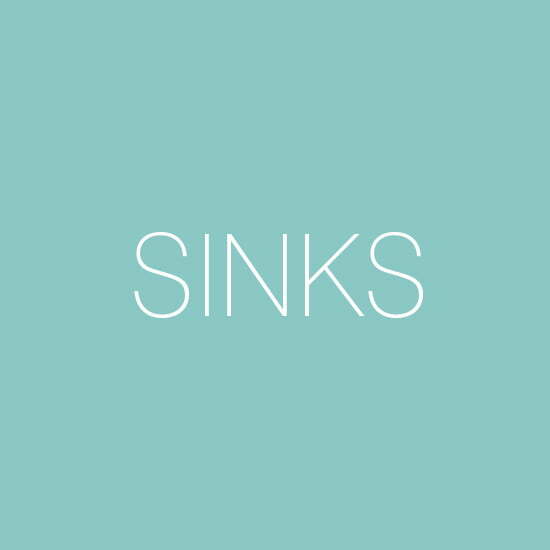 So, whether your ideal kitchen craves a small single-basin sink or an industrial multi-purpose sink, Direct Kitchens has the perfect solution for your dream kitchen. The Direct Kitchens range of taps offers you the perfect blend between unique designs and maximum functionality to ensure they fully integrate into the style of your kitchen. 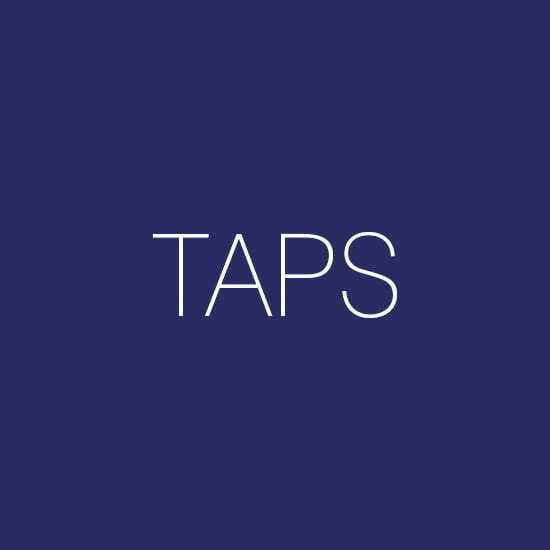 Each kitchen has a shape and style that corresponds to both the taste and lives of its owners and therefore, our tap collection includes kitchen taps that adapt to domestic use with minimalist, classic, modern, curved, and square shapes. We also offer the ever popular hot taps, which offer the practicality of hot water at the switch of a switch – no need for a kettle for those hot beverages. 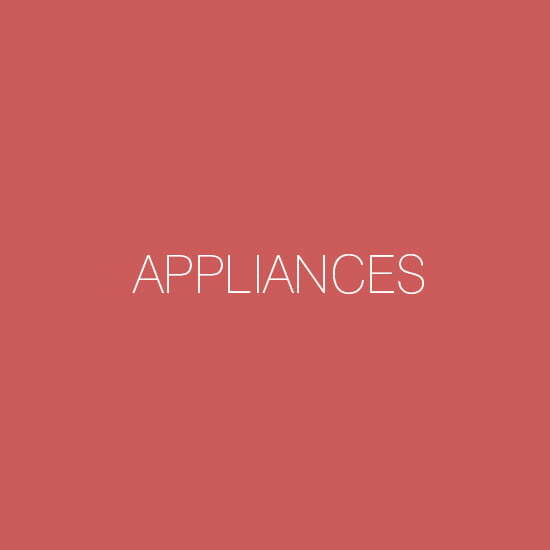 To complement your stunning new kitchen you need a range of appliances from top brands. Direct Kitchens supply and install everything from taps to ovens, microwaves to cooker hoods and a range of stunning wine fridges. With hundreds of appliances from top brands including Neff, Stove, Gorenje, Bosch, Rangemaster, Caple, Belling and Abode. 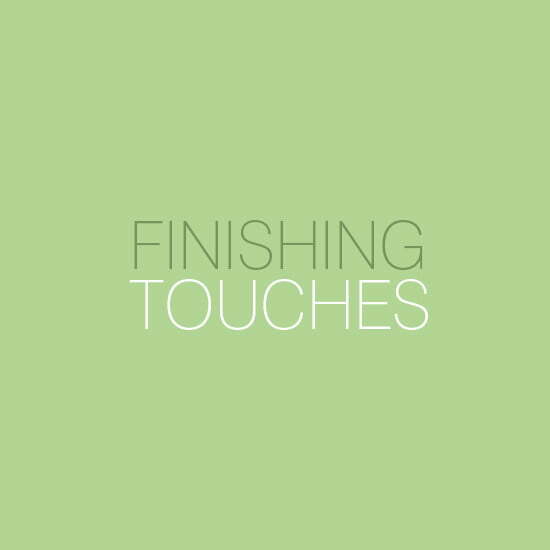 We are confident that you will find the perfect appliances to suit your tastes and kitchen style. We also guarantee to beat any like for like price quoted on appliances when you purchase them with your new kitchen. When designing your dream kitchen it is very important to think about every practicality. 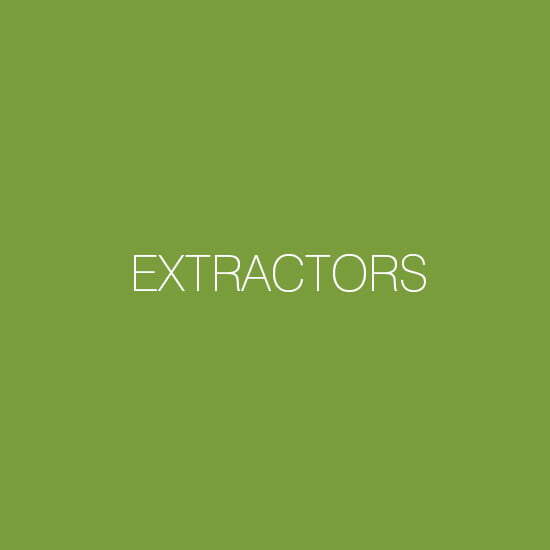 It’s vital to take your time to choose the perfect extractor Fan that’s capable of removing all of the aromas and steam that is produced when cooking. Direct Kitchens offer some of the most innovative, modern extractor fans on the market alongside the more traditional options – to suit any kitchen theme. Some are hidden away on the underside of a kitchen cabinet, to larger sculpted units that make a design statement in their own right – even extractors that look like chandeliers!